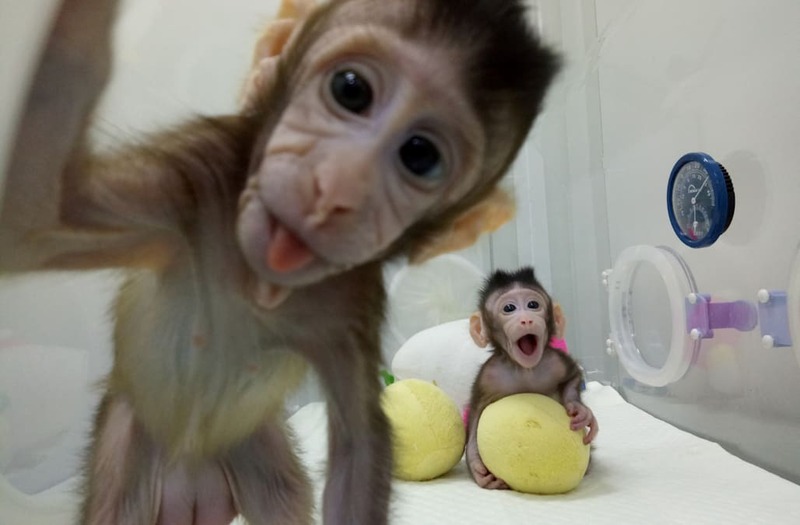 Cloned monkeys Zhong Zhong and Hua Hua are seen at the non-human primate facility at the Chinese Academy of Sciences in Shanghai, China January 20, 2018, in this picture provided by Chinese Academy of Sciences and released by China Daily. 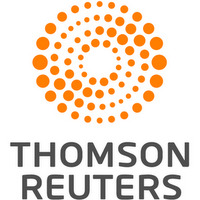 China Daily via REUTERS ATTENTION EDITORS - THIS IMAGE WAS PROVIDED BY A THIRD PARTY. CHINA OUT.